Defused sunlight begins to break through the light rain that had persisted for an hour or so to make this forest scene come alive near Nelson Falls in Tasmania. This area was particularly lush, with all the trees and rocks covered in moss making for a very enchanting scene. 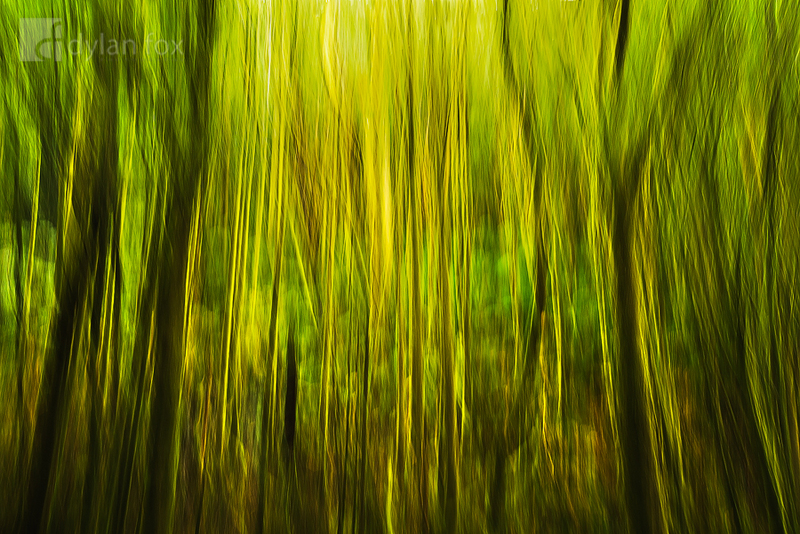 This textures made in this photographs are through deliberate camera movement as the scene was being exposed. Secure your limited edition, Tasmania photographic print, 'It's Alive', by selecting your desired print size in the menu to the right.